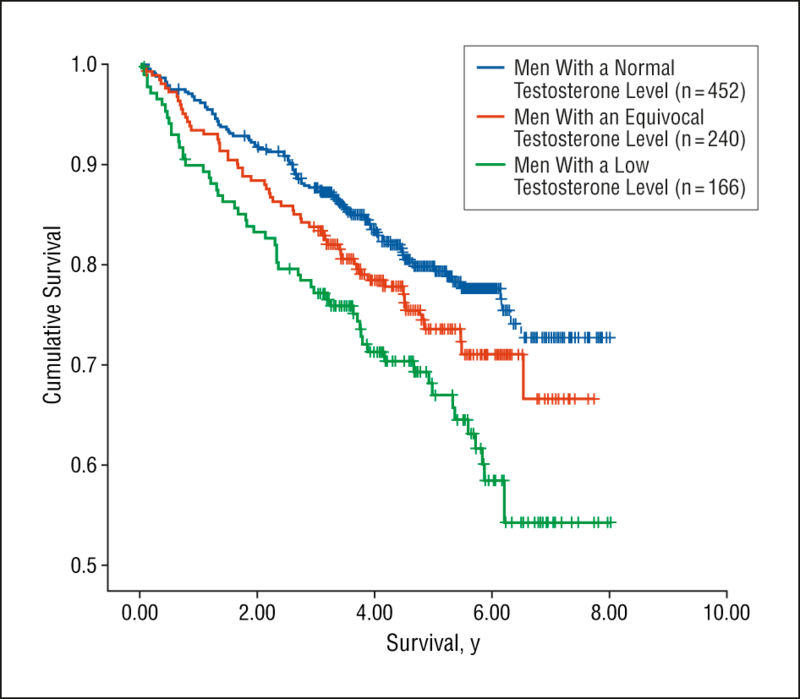 Low testosterone in males is associated with increased mortality from coronary artery disease. Androgen deficiency is also associated with increased rate of depression. metabolic syndrome and low libido. 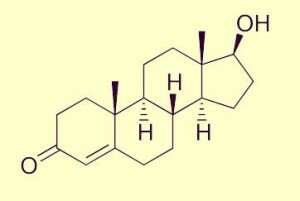 (4,5) Testosterone supplementation in androgen deficient males is therefore beneficial. 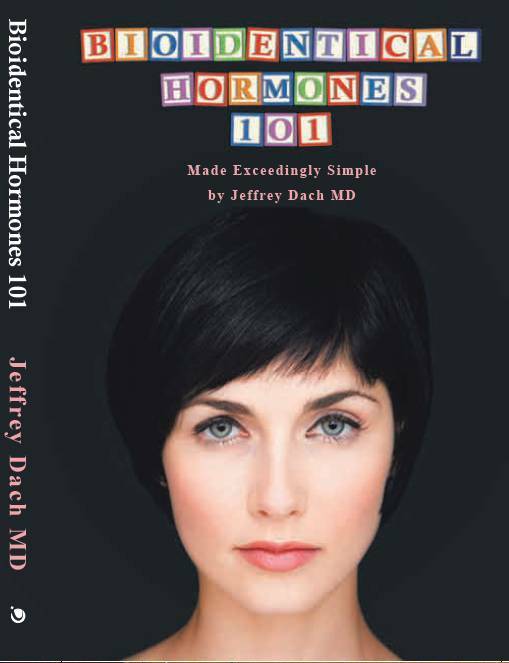 The post Low Testosterone Associated with Increased Mortality appeared first on Jeffrey Dach MD .